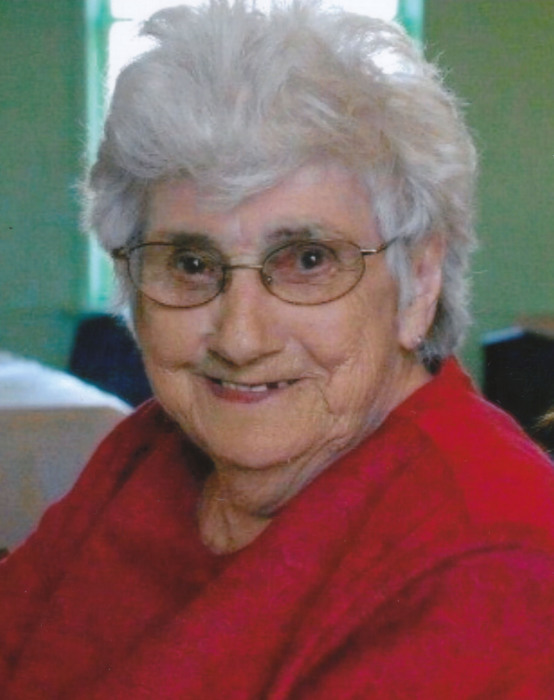 Beatrice Jordan entered into rest on February 6, 2019 in Neepawa, MB. Bea was born on February 23, 1931 in Reston, MB to Florence and Charles Gwilt. She was raised in Franklin, MB along with her older brother Gordon and younger sister Marlene. Beatrice also raised her family in Franklin. She moved to Neepawa, MB in 1971 where she worked at the Bamboo for 25 years. Bea spoke fondly of her time there and enjoyed being a part of that community. Beatrice was predeceased by her Mom and Dad, (Charlie and Florence), sister Marlene, brother Gordon, sister-in-law Olive, son-in-law Dennis, grandson David, and nephew Daryl. She leaves to cherish her memories her daughters Dianne (Dave), Norma, and Debbie. Grandchildren Chris (Dennis), Jordan (Karlee), Mike (Sharmaine), Megan, Jennifer (Jason), and Rachael, 16 great grandchildren, and 3 great great grandchildren. And numerous nieces, nephews, and cousins.